Jennifer Lopez aka has been around the block a few times when it comes to dating, so it only makes sense the singer would offer up the relationship advice she has learned over the years. 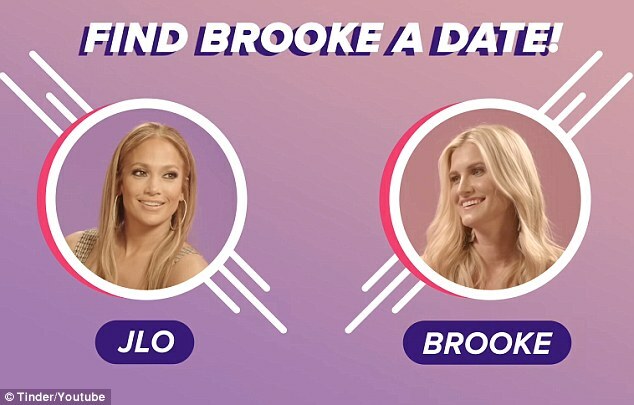 In a video with Tinder’s Swipe Sessions, the 48-year-old sat down with a woman named Brooke Ansley to offer pointers on what to look for in a significant other. This is more my kind of guy,’ J.Lo said about one potential match. ‘He has a baseball hat on. He’s outdoorsy. He looks like he chops wood.